Nowadays innovative concepts in production, material flow and logistics are vital competitive factors. 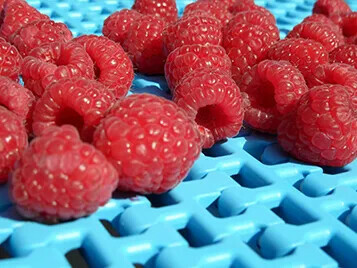 Conveyor and processing belts, plastic modular belts and high efficiency flat belts often play a pivotal role here. 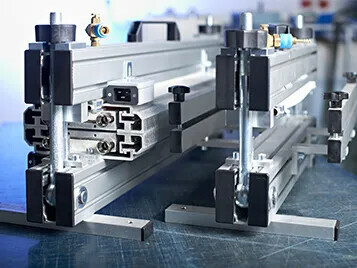 So leading manufacturing companies all over the world count on Forbo Movement Systems specialists as competent partners in developing groundbreaking solutions in power transmission, conveying and manufacturing. 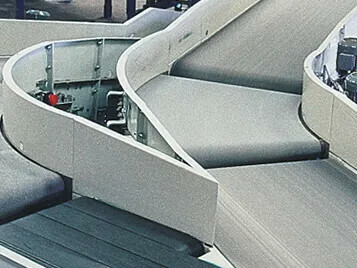 Siegling Transilon conveyor and processing belts for light materials handling - Siegling Transtex - the heavy duty specialists. 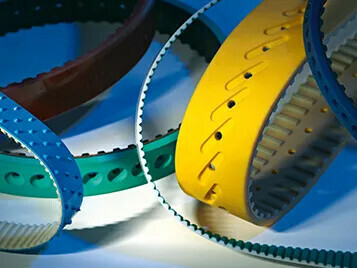 Siegling Prolink plastic modular belts are robust and durable. Various different module designs, materials and accessories can be combined. 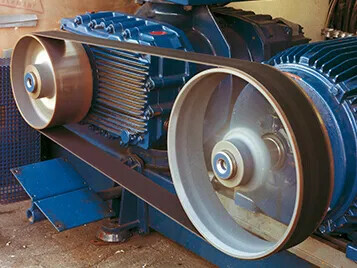 Siegling Proposition timing belts are versatile components for positioning, conveying, synchronizing, interval conveying and singling. Round belts, Venting belts, Scrapers and many more complement our range and make us a one-stop shop for all belting products. 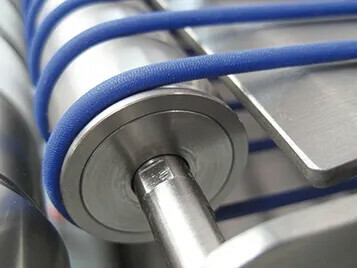 As a leading manufacturer of conveyor- and power transmission belts we offer high quality tools with all the accessories, comprehensive service and instructions.